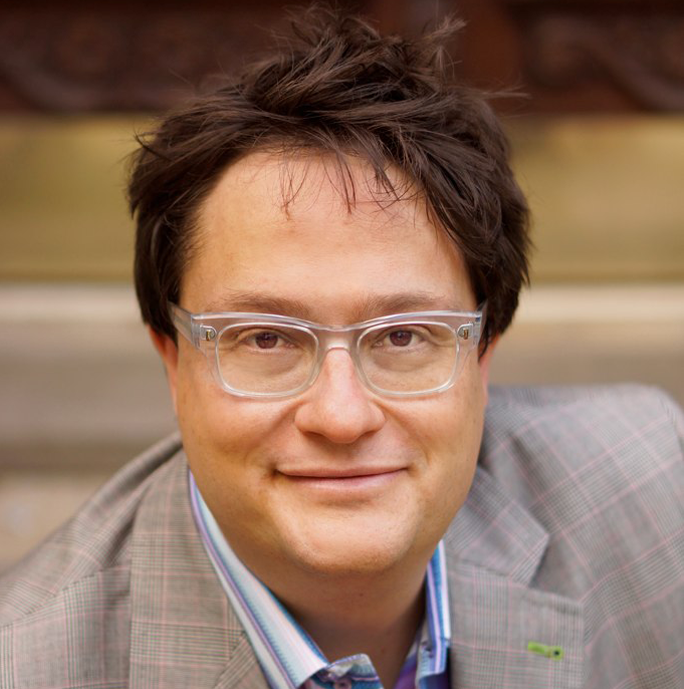 Aaron Hurst is the foremost expert on the science of purpose at work and in 2014 brought global awareness to the rise of the fourth economic era in history, the Purpose Economy. He is the CEO and Co-Founder of Imperative, the technology platform for leaders in the new economy. Previously, as the founder of the Taproot Foundation, Aaron catalyzed the $15 billion pro bono service market. He is a third generation graduate of the University of Michigan. Aaron Hurst is focused on creating purpose at work. In his book The Purpose Economy: Policy, Public Perception, Research and Data, Disruptive Technology, and Bright Spots, he illuminates the levers of change in creating that purpose. With fulfillment replacing engagement as a new metric for success, learn more in Aaron’s sessions at the 2019 HRPS Annual Conference: “Shifting from Engagement to Fulfillment” at the HRPS Annual Conference on Monday, April 8 at 1:15 p.m. and a hands-on innovation lab on “Design Thinking Fulfillment at Work” on Monday, April 8 at 3:00 p.m.
HRPS: Why is a culture of courageous leadership so important to an organization? How does it impact other areas of business? Aaron: We grow as people when we stretch outside our comfort zones and push through fear. This is courage; courageous leaders stretch themselves and their organizations. They don’t let fear, laziness, or attachment dominate the culture of their organizations. This is what enables employees, products, services, and revenue to grow. The alternative isn’t a status quo or stability—it is sliding back down the hill that you courageously climbed to get where you are today. HRPS: What is the biggest takeaway you want attendees to get from your session? Aaron: The most courageous and exciting opportunity we have today as leaders is to truly look beyond the idea of people as resources and see them as human beings. It is a simple thing to say and nothing new, but we now have the science and permission to interact with our employees and colleagues in new ways. These new ways will ultimately help foster better connections and create fulfillment in your organization. HRPS: Can you tell us about the link between self-awareness and courageous leadership? Aaron: If courage is about facing and navigating fear, you need to know what scares you. If you lack that self-awareness, you are likely to be driven by fear without even knowing it. To be comfortable addressing our fears, we also have to know our limits. Sometimes there is a good reason to have a fear. If we do not navigate that line well, we become reckless. HRPS: Why do some organizations have bold culture while others do not? Aaron: Bold cultures are generally the ones that do not cling to attachment; they don’t assume that what works today will work tomorrow. They also aren’t attached to any person, product, customer, or service and therefore are not constrained in their creativity. They see abundance where others see scarcity. However, being bold is only useful if you know and live your values. Without values and attachment, you end up with anarchy. HRPS: How can a company make the shift to develop a bold culture? Aaron: You cannot lead without values, so a company should start by examining theirs. Values empower people to make decisions while knowing that they are operating within the norms of the community. This gives people autonomy and power. Values must be part of every decision the organization makes—from the largest to the smallest. If you do this well, in the process of decision making, you will also have to practice letting go of attachment. Some of your people may find that they are no longer a fit in the organization, and you need to be willing to be OK losing them and knowing that replacing them will make you stronger in the end.